The Yakạạ people speak the Lokạạ language. 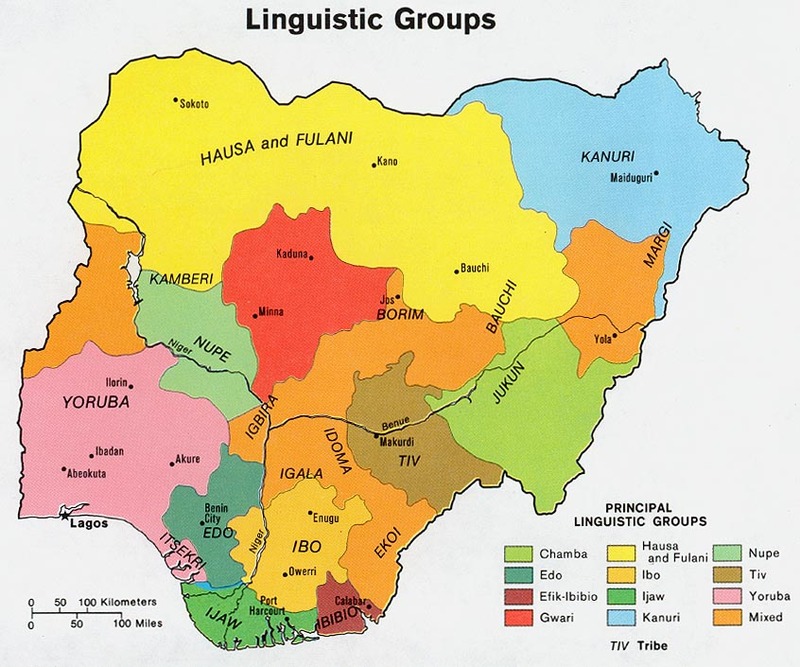 Traditionally, Yakạạ people settled in southern Nigeria more than five centuries ago. Eight large independent communities exist — unlike neighboring ethnic groups that live in multiple smaller villages. Some Yakạạ are highly educated and hold important positions in major towns throughout Nigeria's 36 states; many have key government roles. Most Lokạạ speakers live off rainforests and fertile land, tending yam and cassava farms. Families also hunt and fish for food. Rubber trees, palm trees and pineapple plantations produce valuable cash crops. Seasonal fruits include mangoes, oranges, bananas and guavas. However, many younger people move to towns, eager for well-paid civil service jobs. The society divides along generational lines; age is the primary factor of Yakạạ prestige. Religious festivals for planting and harvesting are highly celebrated. Christianity came to the Yakạạ area in 1911, through the witness of Christians traveling up the Cross River from Calabar. Presbyterians have celebrated 100 years of service here! But despite a long spiritual history, there remains a great need for understandable biblical teaching in the Lokạạ mother tongue, especially in rural areas. * Scripture Prayers for the Yako, Ugep in Nigeria.